The brand new A Muse Studio 2015-16 Catalog and Inspiration Guide is full of wonderful new cling mounted rubber stamp sets, fun coordinating thin metal die sets and great papers and accessories. 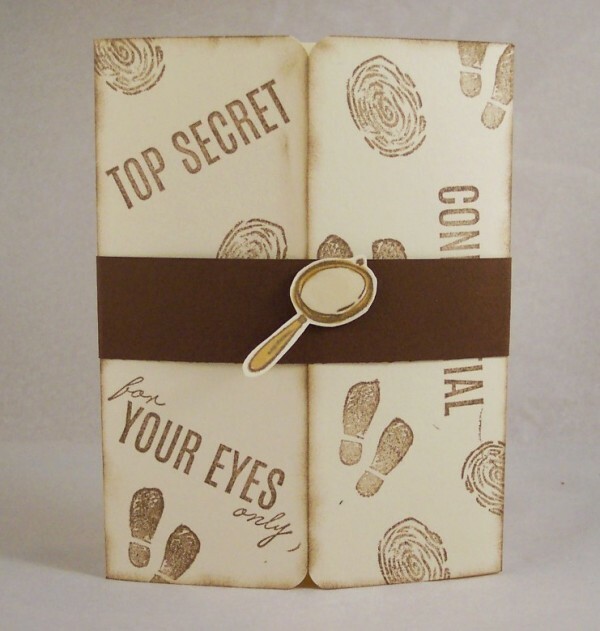 You find products and idea samples for card making, party planning, gift giving, scrapbooking and home decor projects. With themes from birthday, weddings, pets, travel, babies, sports, holidays and everyday. 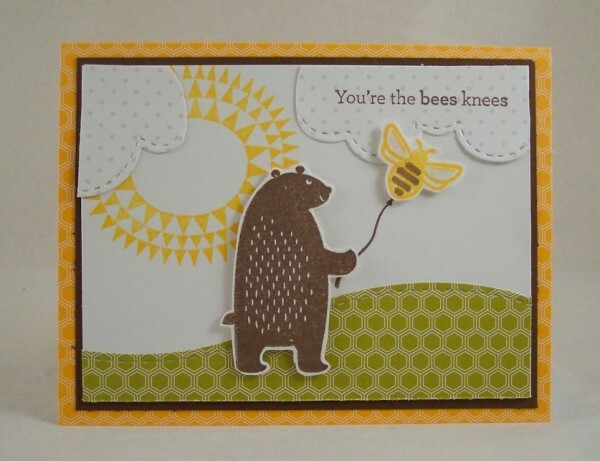 Next I combined the new Hooray set with the Bee Happy set and gave my adorable bear a cute bumble bee balloon. The clouds and hill were made with the Landscape Dies (I can’t get enough of this die set!) and the pattern papers are from the Petite Hexagon papers. 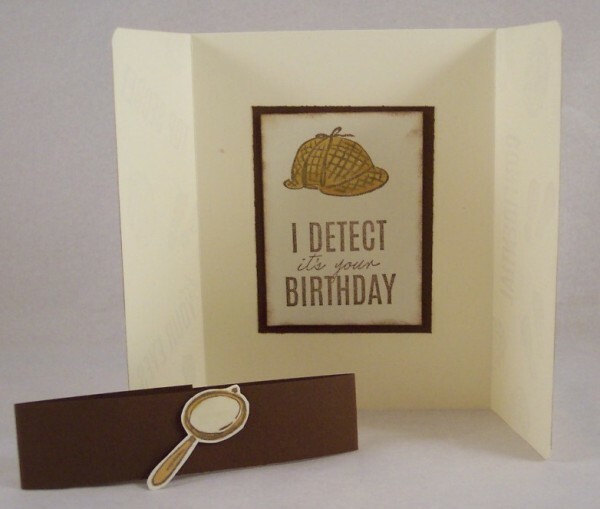 And for my last card I used some images from the Sherlock set and turned one of the cute girls from the Girlfriends stamp set into a detective, adding a sentiment from It’s No Mystery. 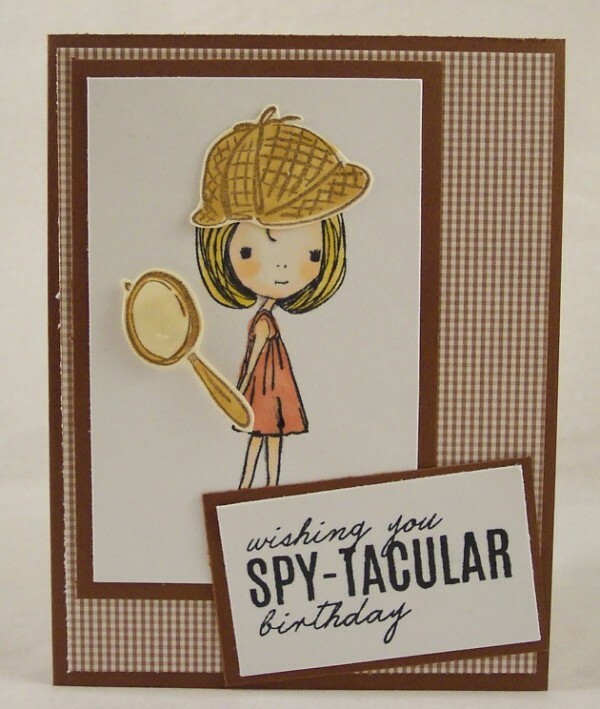 I hope you’ve enjoyed checking out my samples as much as I’ve enjoyed working with all the great new A Muse products! All these fabulous products are available right now from A Muse Studio, you can shop on-line here at their website or contact your local consultant to order or host a party. This Sherlock Stamp set is my new favorite stamp set. I have enjoyed it so much. It is perfect with the new papers too. I love how you paired it up with the new girls too.